Parker Garrison began dancing at the age of 8. While taking recreational dance classes, he soon discovered he wanted to train in all styles of dance on a more comprehensive level. He and his family made the decision to train full-time out of state at Stars Dance Studio in Miami, FL under the direction of Angel Armas and Victor Smalley. Although he spends the majority of his time in Miami, his home is in Raleigh, NC, where he also trains at the International Ballet Academy. His dance disciplinesinclude contemporary, ballet, lyrical, jazz, tap, acro, hip-hop, and ballroom. 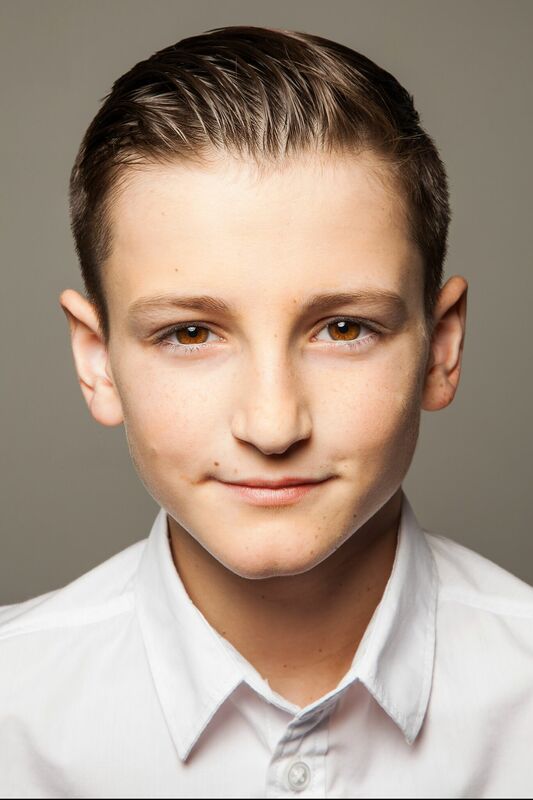 Parker’s accomplishments include being the understudy for Billy Elliot with NC Theatre and Fritz for several seasons with the Carolina Ballet. He has made appearances on So You Think You Can Dance Season 13, America’s Got Talent Season 11, and The Ellen Show. He has received several ballet scholarships to ballet summer intensives to include; American Ballet Theatre, Ballet West, Joffrey Ballet, Miami City Ballet, and Berlin State Ballet. He attended the Joffrey Ballet and Jazz intensives as well as Francisco Gella’s Ballet+ intensive. 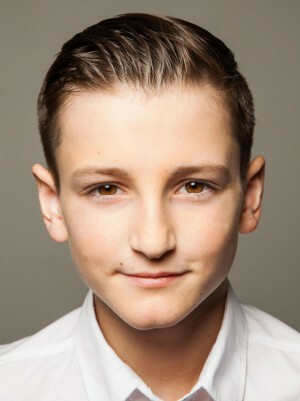 Parker has been awarded several national titles to include Outstanding Junior Male Dancer for New York City Dance Alliance and Best Junior Male Dancer for The Dance Awards. Parker is also a member of the Beat Squad for DancerPalooza in Los Angeles.